The Die Hard series is so awesome, it has enough iconic images for two screenshot quizzes. For those of you who found the last one too difficult, here's a hint for this time - if John McClane doesn't have any hair, the answer is Die Hard 4. 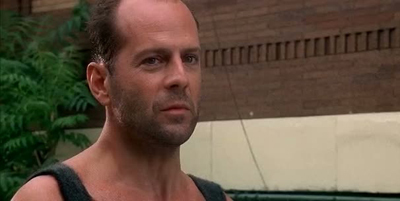 How Well Do You Know Die Hard Movies: Screenshots 2: Die Harder?